Welcome to the Manchester Sportsman Club. Located 1 mile west of the Village of Manchester at 8501 Grossman Rd., Manchester, Michigan 48158, is a great place to rent for your party or activiity, or hone your shooting skills on the rifle/pistol range or trap range. *Check out our Membership page to find out how to join us. *Looking for something to do? 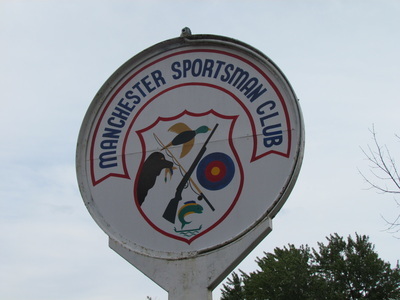 Check out the Club Calendar to see what's going on at the Manchester Sportsman Club. *Are the kids looking for a great way to have fun and meet new friends? 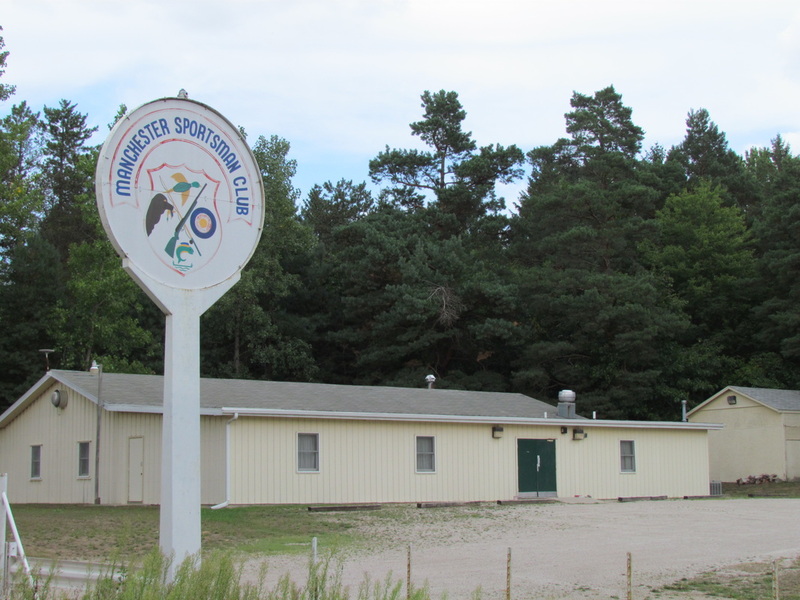 The Scholastic Clay Target Program (SCTP) or the ﻿﻿Scholastic Action Shooting Program﻿﻿ (SASP) may be just the ticket. *Have a special event coming up? Graduation? Wedding reception? Anniversary party? Need a place to hold it? Click the Facility Rental page to see what we have to offer. This is a reminder that there is NO HUNTING on Club Property. 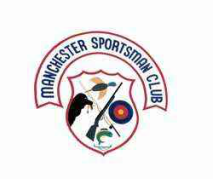 Anyone hunting on Club Property, is Trespassing, and may be prosecuted.